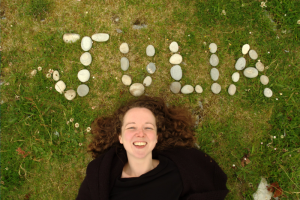 Julia regularly teaches dance classes in schools and community settings and has developed a number of dance projects for under 5s, primary age children and young people. She is often asked to teach classes and workshops on behalf of other organisations such plan B, Keep Active Together Sutherland, Eden Court Creative, Skye Dance and for youth development teams across Highland. 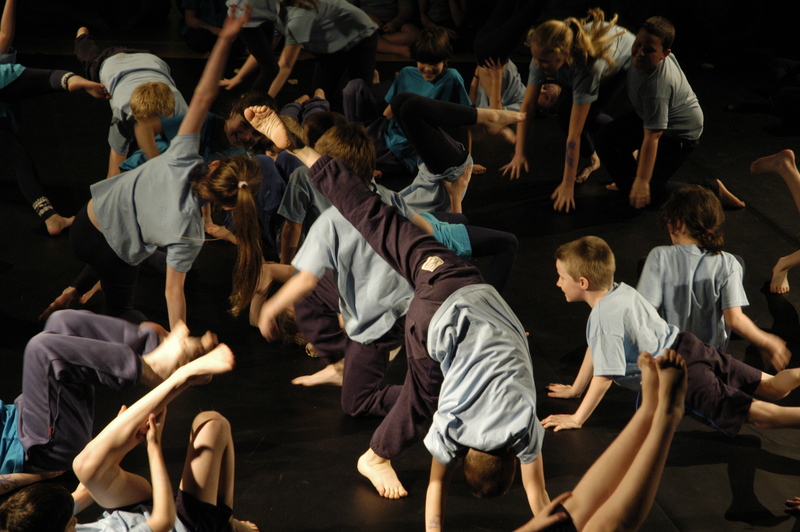 And through longer term projects she has created large scale dance performances involving children, teenagers and adults.